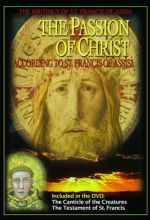 St. Francis chose and elaborated several Bible verses to help his companions better understand Christ's suffering. This text is illustrated in this program by Peitro Lorenzetti's 14th-century fresco cycle (Lower Basilica of the Basilica of St. Francis), by Assisi's traditional Good Friday Procession and by various places in and around Assisi. Also included are The Canticle of the Creatures, and The Testament of St. Francis, an expression of the saint's last will. 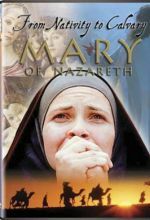 This feature-length film traces the life of Mary in her many roles — as mother to Jesus, wife of Joseph, and inspiration to all.